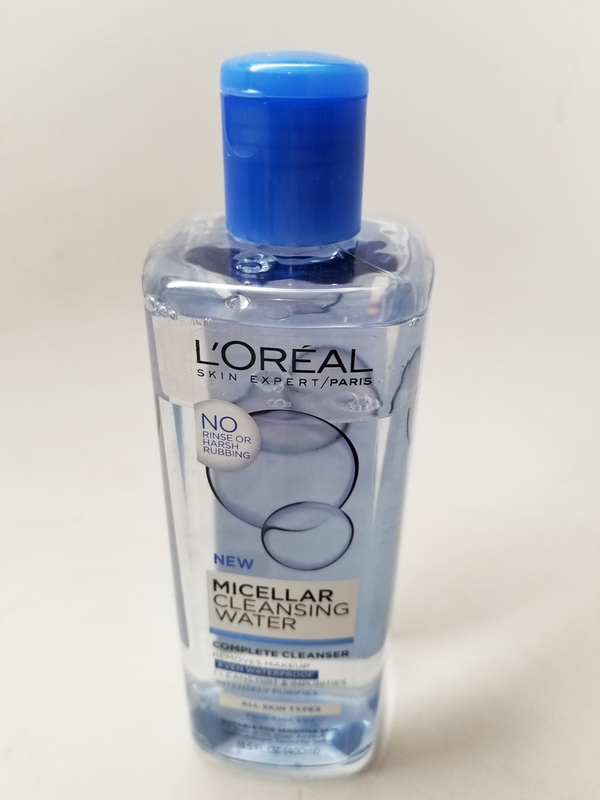 I try out a lot of new products each once and there are usually a couple of jewels that stand out. I decided to do a Product Focus series on some of these items to give you a quick insight into my favorites. Check it out! The first product I'd like to feature is L'Oreal Micellar Cleansing Water. I've tried several other Cleansing Waters in the past, from the original Bioderma to other drugstore brands. This has worked the best of them all. It removes all makeup - waterproof liquid lipstick, mascara, to even makeup stains on white packaging. It is the truth! Best yet it retails for just $7.89 at must drugstores. You get a lot of product too. I use it with a cotton pad and wipe it anywhere I want to remove makeup - your skin is left clean and moisturized. Removing makeup is such an important part of the beauty process, go run and get it!